Mostar is a city and municipality in southern Bosnia and Herzegovina. It is the most important city in the Herzegovina region, and is its cultural capital, and the center of the Herzegovina-Neretva Canton of the Federation. 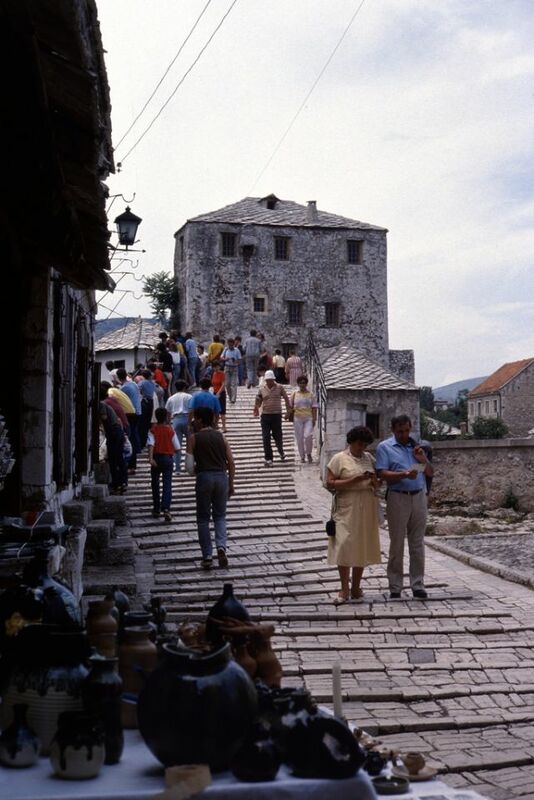 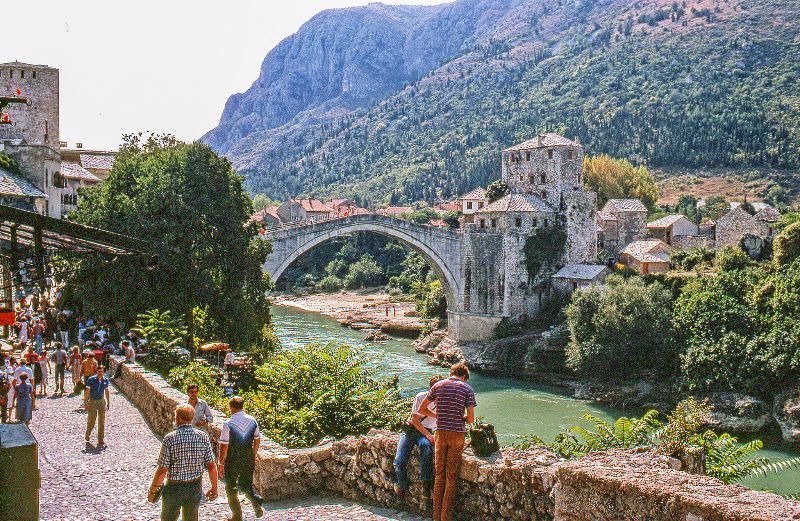 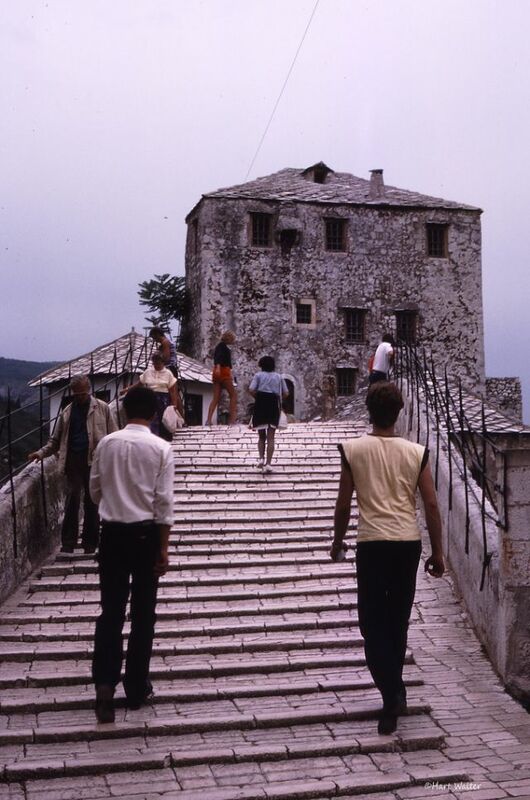 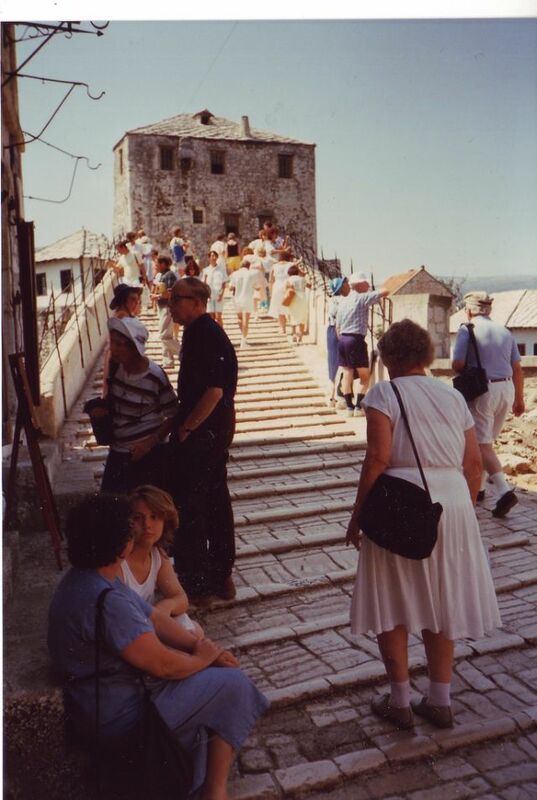 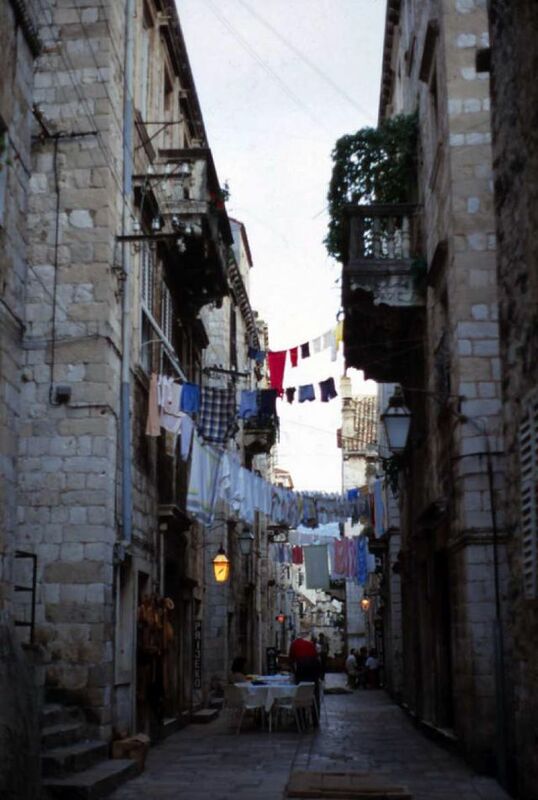 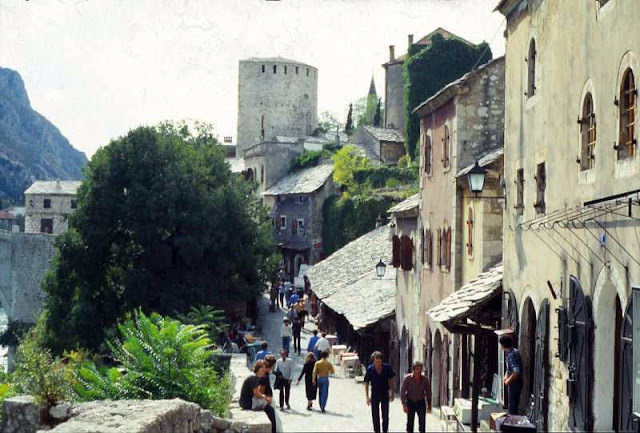 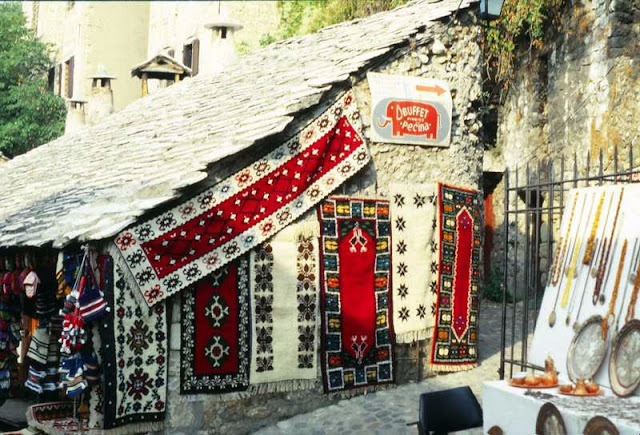 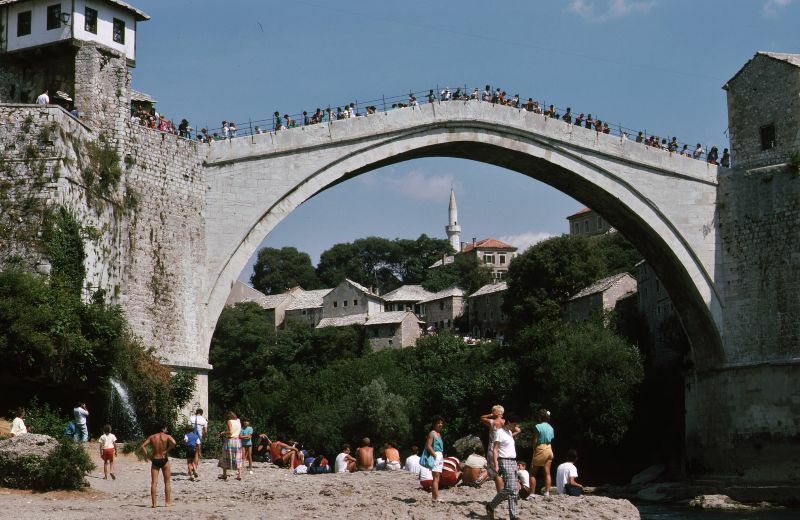 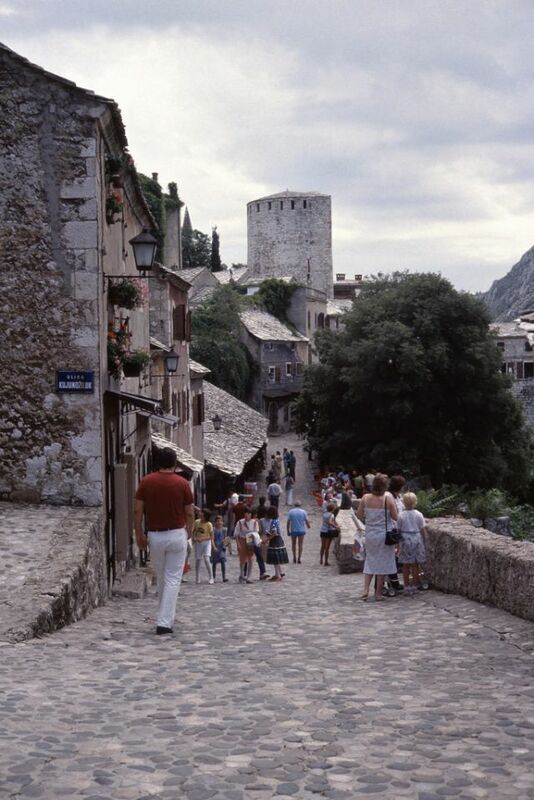 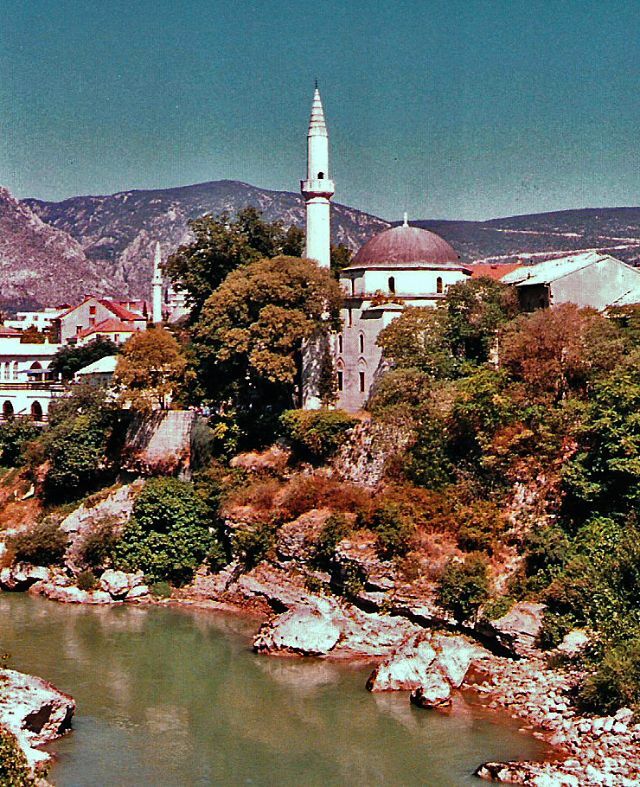 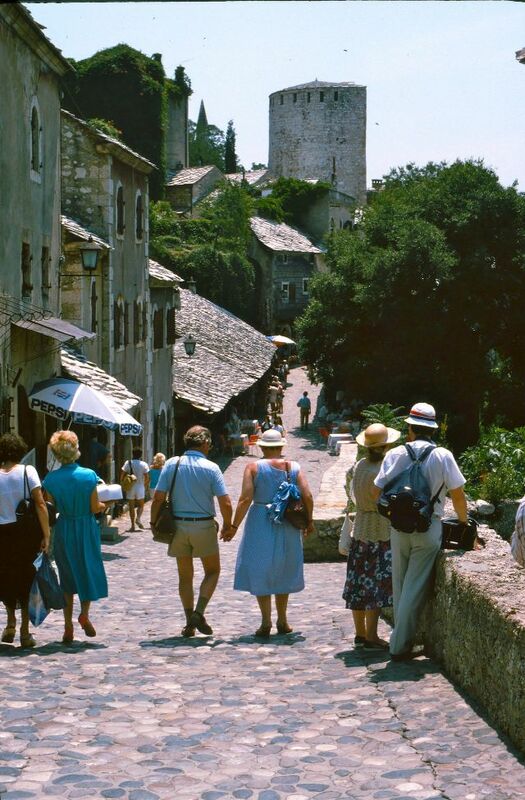 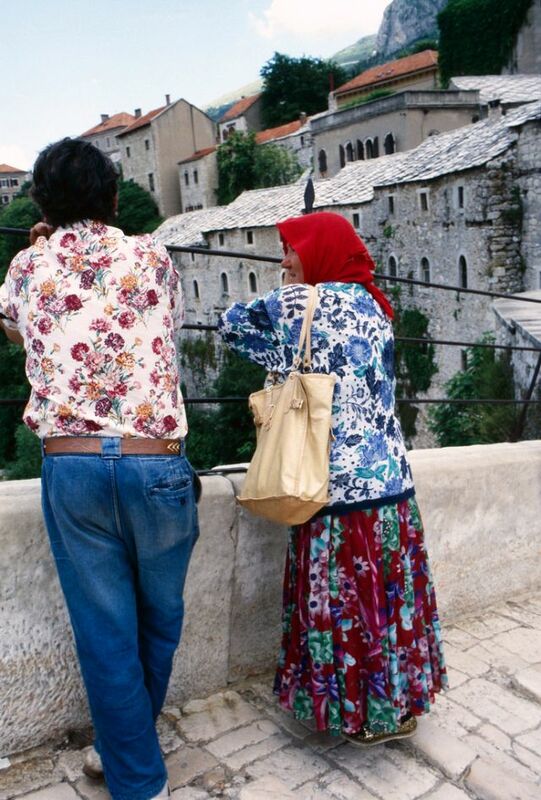 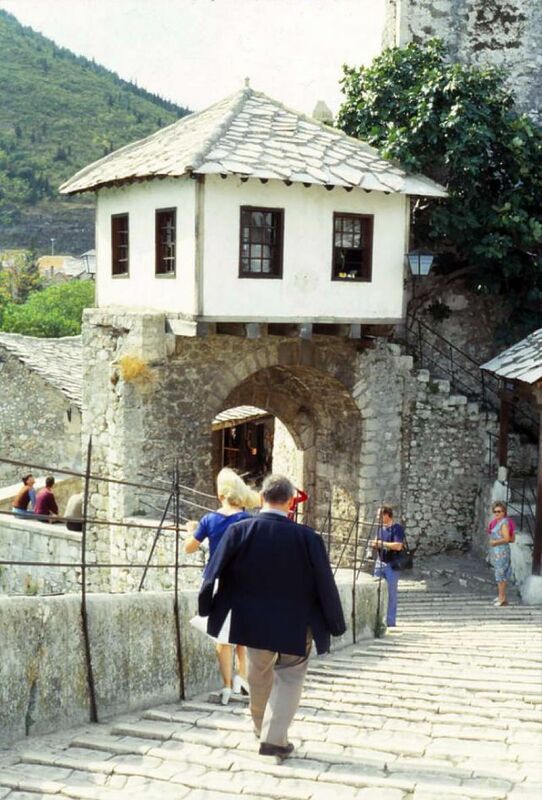 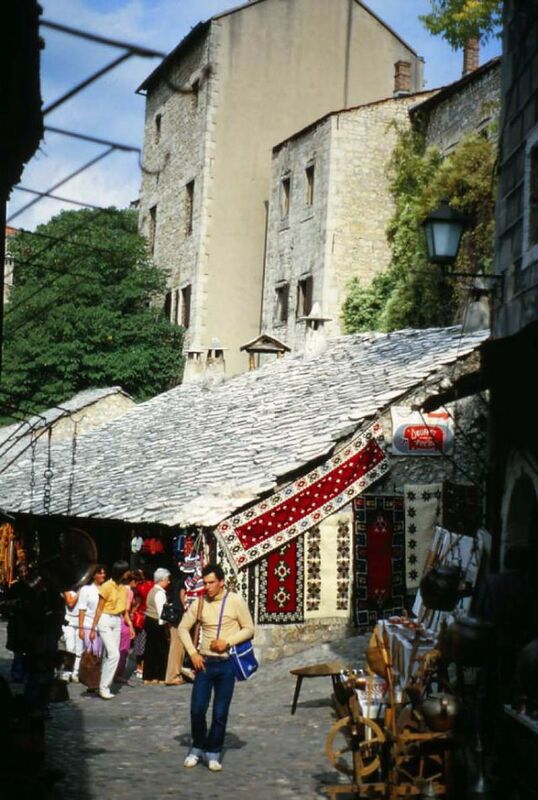 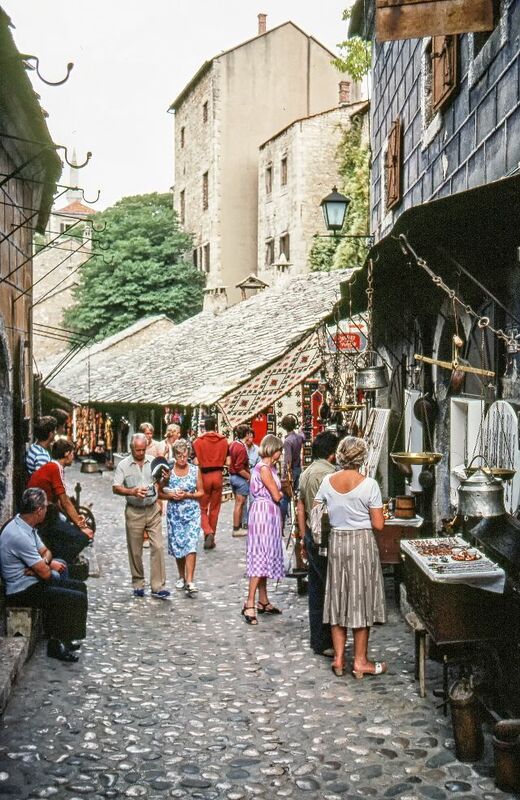 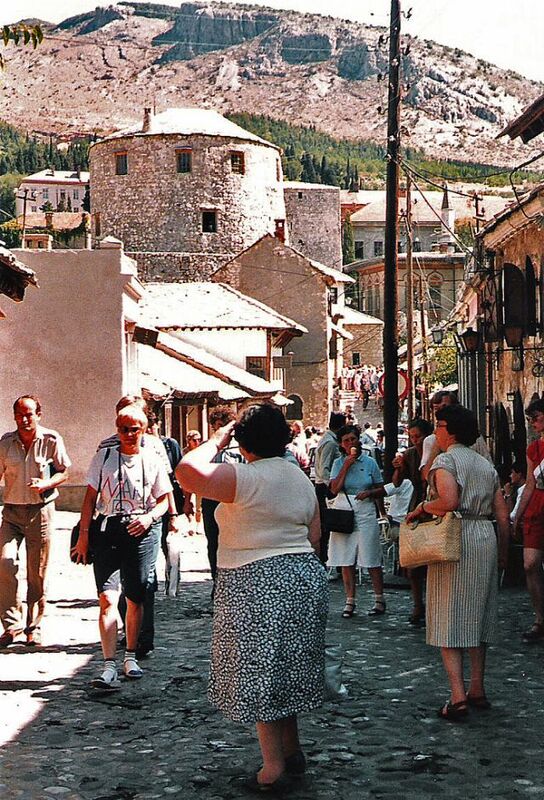 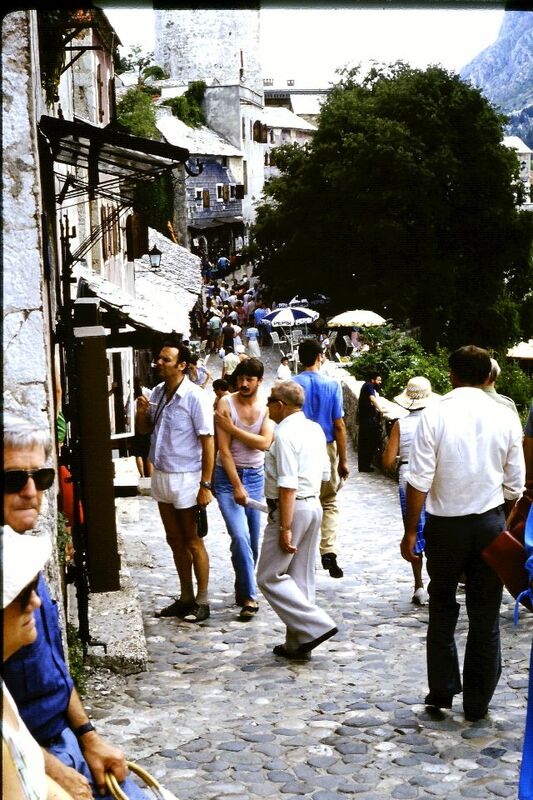 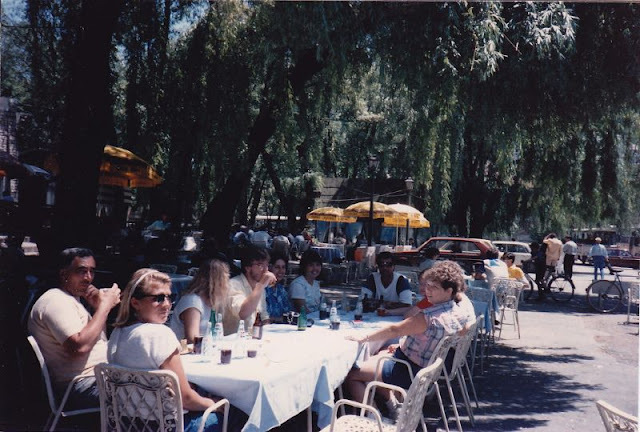 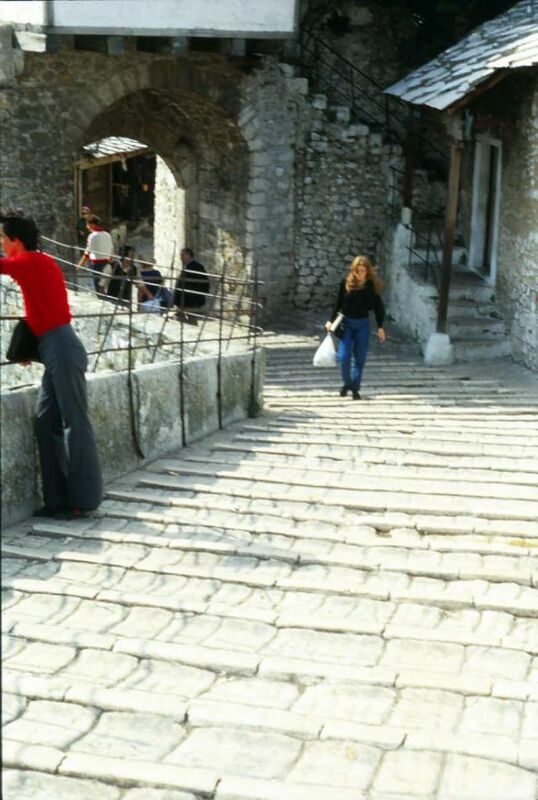 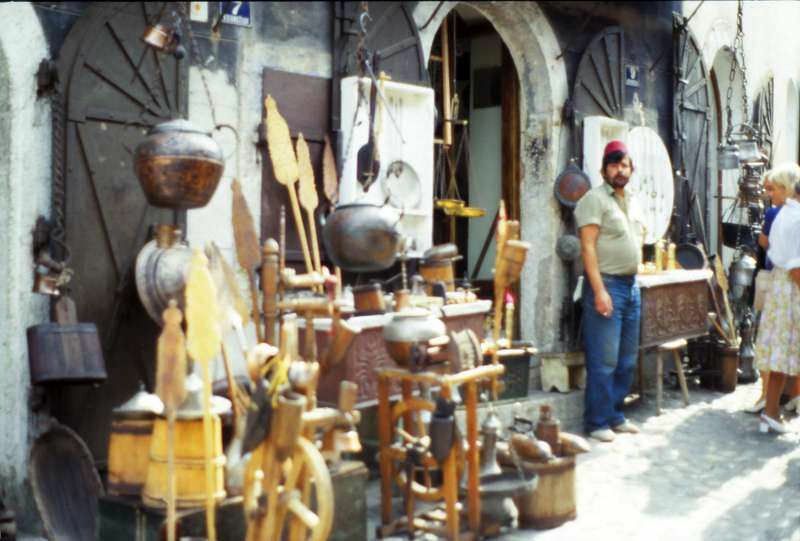 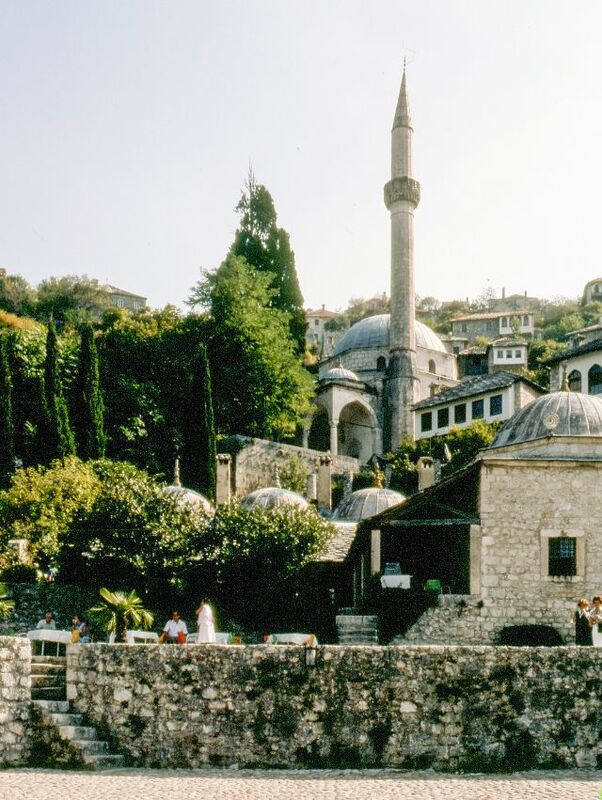 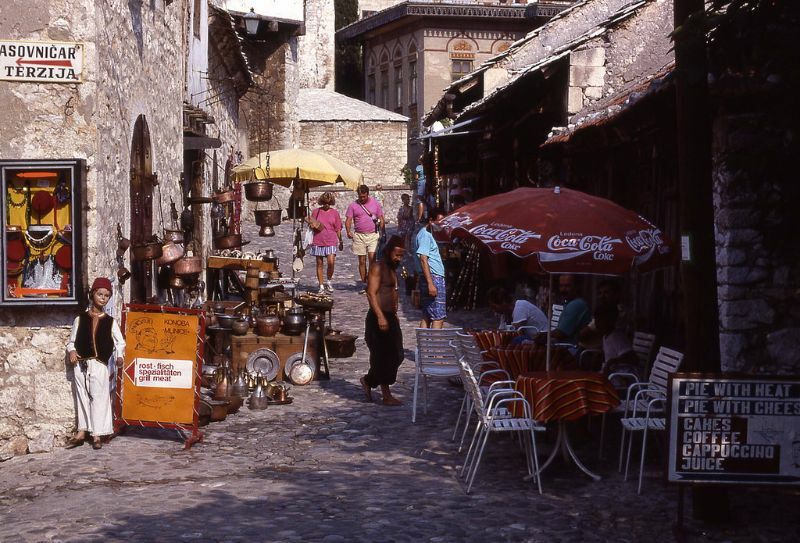 Take a look at these color photos to see what Mostar looked like in the 1980s.